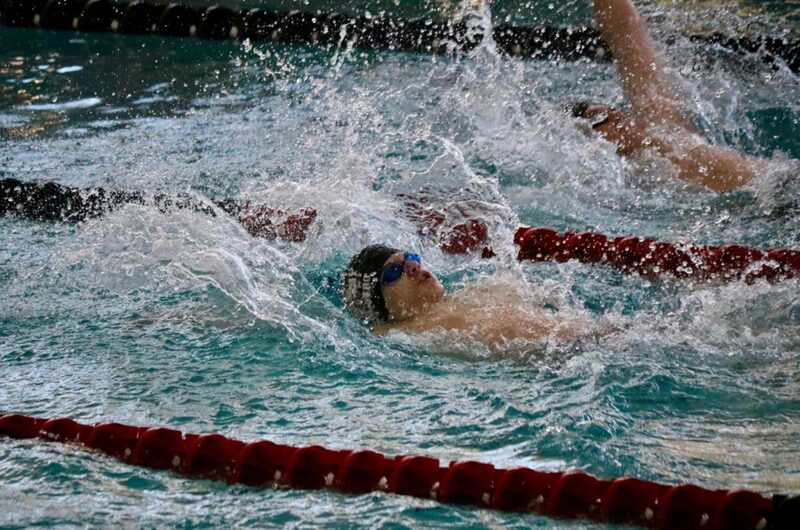 The boys swim team placed fourth at the region meet, just two points behind Highland, while the girls finished sixth. Spartan fans in the stands of the U of U Natatorium were treated to peak performances throughout the night. 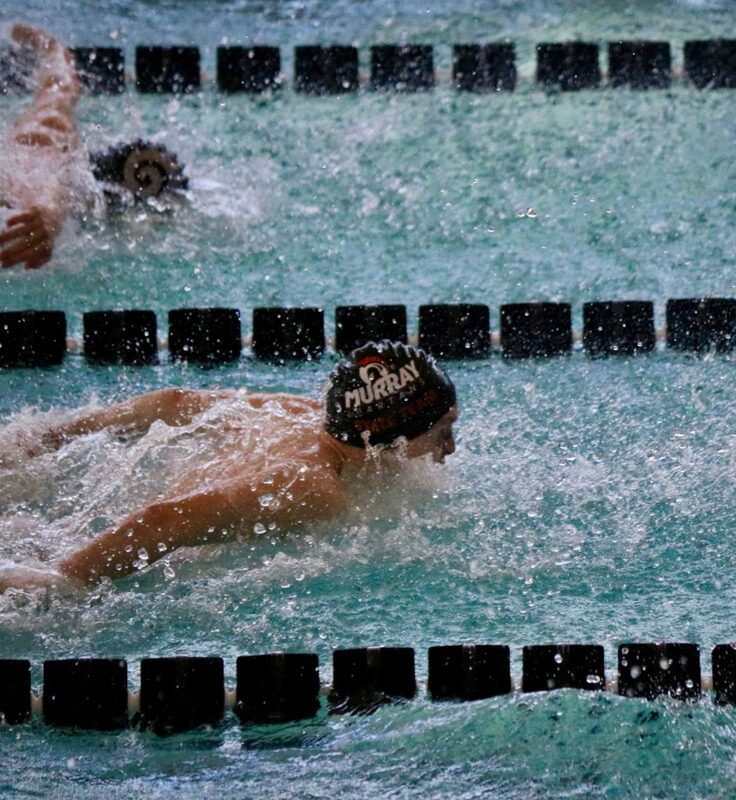 Nearly every region swimmer on the boys team set a personal record. 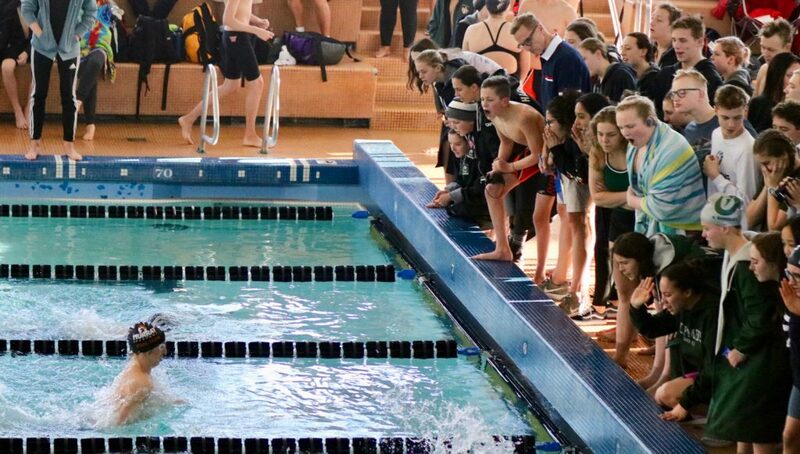 Close to 60% of the region swimmers for the girls team achieved a PR. The top medal for Murray belonged to the boys 200 free relay team, laying claim to second place for a second straight year. Lincoln Yospe (Jr.), Holden Cheney (Jr.), Kelton Stock (Sr.), and Cameron Wright (Sr.) nearly chased down Olympus, edged out by 0.25 seconds for the win. 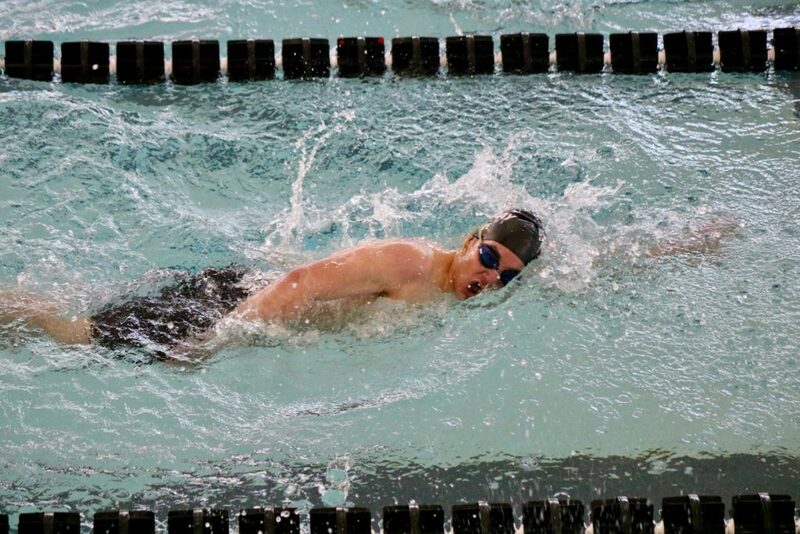 The boys 200 medley relay team was swimming without their injured anchor, Eric Thackeray (Sr.). Grit was on full display as Gavin Holmberg (Fr. ), Cameron Wright (Sr.), Holden Cheney (Jr.), and Lincoln Yospe (Jr.) powered to third place. Murray cut nearly a full second off their former season best. Clocking 1:43.36, the Spartans are ranked sixth heading into state. Individual medalists and top scorers for Spartan Swim were Holden Cheney and Gavin Holmberg with 44.5 points each, and Cameron Wright and Lincoln Yospe at 43.5 points each. Cheney surged to the third-place medal in his signature event, the 100 fly, for a second year. 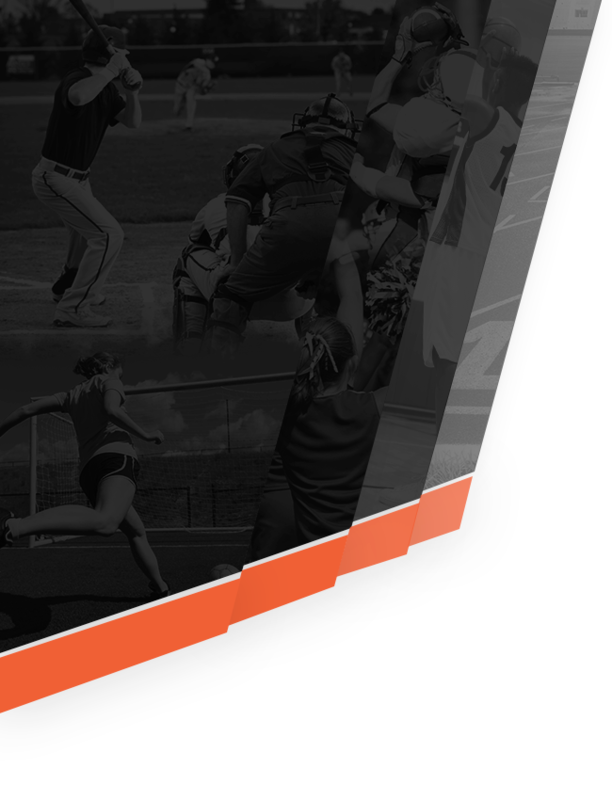 He slashed ½ second off his split over the last 50 yards, and broke a PR dating back to the 2018 state meet. A new time of 55.41 pushes him into the top 10 of 5A for the 100 fly. Cheney also took seventh in the 100 back with a season best of 59.26. Holmberg churned out third place in the 100 back, his specialty. He walked away with a pair of medals by placing sixth in the 200 IM. He shed over ½ second in the butterfly leg of his IM resulting in a new PR of 2:08.64. Two impressive finishes for the freshman in his first region meet. Wright outstretched a Highland swimmer by 0.03 seconds for the third-place medal in the 100 breast, his best event. He is clearly peaking at the right time, dropping another 0.91 seconds from a PR that he set last month. 1:03.74 has him ranked in the top 10 of 5A for the 100 breast. Wright also set a second PR in the 200 IM, a major 2.8-second cut, on his way to eighth place. Yospe streaked to medals in both of his events. He touched the wall in fifth place for the 100 fly, a season best of 57.19. He continues to break PRs in the 200 free, improving by 0.34 seconds at region. A new time of 1:54.24 propelled him into sixth place. Way to go Spartan Swim! 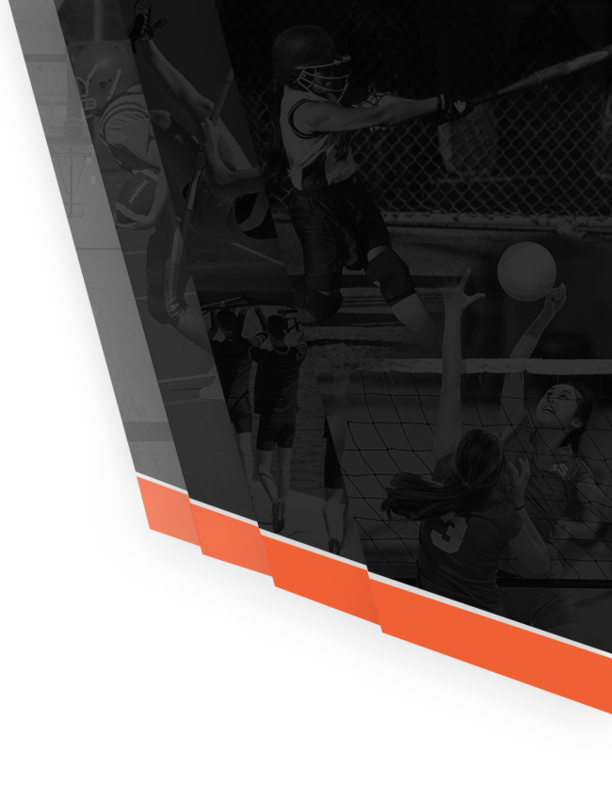 For detailed meet results, click here.